Originally developed for NASA to grow plants while in space, scientist have accidentally discovered the healing power of these light-emitting diodes or LED. At wavelength of 633 nanometers Red Light absorbs 3-4 mm under the skins surface, stimulating White Blood Cells, Adenosine Triphospate (ATP), tightening skin, smoothing wrinkles and increasing D-3 Vitamin. Over 5,000 years ago in Asia, acupressure was used to release tension, increase circulation and reduce pain for a more vibrant health. By using the right pressure points with the correct pressure, you can regain lost texture and regain a healthy and more youthful skin. Today Acupressure is ideal for an at home self-treatment, for everyone. Acupuncture and Acupressure uses the same pressure points and meridians, instead of needles acupressure uses firm gentle finger pressure. Points (A) Heavenly Pillar- Relieves stress, insomnia, eye strain, stiff neck, swollen eyes and sore throats. This pressure point is located at the base of the skull, where the spine is attached. Just one inch outward from each side of spine. Hold this place and press for 3 minutes. 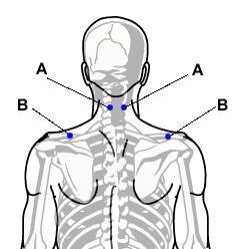 Points (B) Heavenly Rejuvenation- Relieves nerve tension, stiff neck helps to increase resistance to colds and flu. Points (C) Crooked Marsh- Relieves nervous stomach, anxiety, arm and elbow pain and chest discomfort. Points (D) Inner Gate-Relieves nausea, anxiety palpitations and wrist pain Points (E) Spirit Gate- Relieves emotional imbalances, fear, nervousness, anxiety and forgetfulness. DISCLAIMER: This information should not be used for diagnosing or treating a health problem and is not a substitute for professional care. If you feel you may have a health problem, please consult with your primary care physician. Hands down Sapporo has the BEST Ramen EVER!!! Hokkaido, the most Northern Island of Japan is famous for ramen. Because it is very cold most of the year, ramen is very popular there. While visiting Sapporo recently, I bumped into a Ramen Village. I was in Heaven! These nostalgically themed ramen restaurants are located on the 10th floor of the Esta Shopping Center, Sapporo JR Station. There are eight different nostalgic ramen restaurants that represents four different prefectures of Hokkaido. Only the best of the best are here: Asahikawa, Hakodate, Kushiro and of course Sapporo. When your all done you can even shop at the souvenir shop. 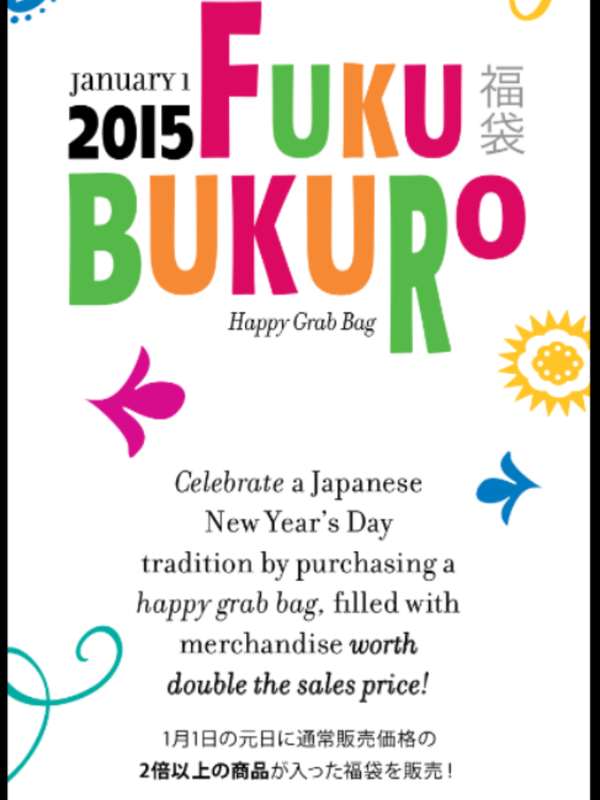 Located on the 10th floor, in the Esta Sapporo JR Tower shopping mall, check out there site here. A short distance walk from the famous Tokyo SkyTree, in a small park stood a line of people. Wondering what they where doing, we noticed that they where waiting to take a picture in front of a huge convex mirror of a highway leading into the sky with a perfect backdrop of the SkyTree. The Park is located approximately here. I recommend taking your family here. It doesn’t matter if you have small kids, older kids or no kids. It was a lot of fun at this park as you can see from the pictures we took. The metal roller slide was awesome! You might also find this interesting Tokyo’s SkyTree. Datsumo Labo is Asia’s most popular hair removal spa. Check out Japan’s website here. This is Datsumo Labo website from Singapore. We all wish to have that smooth baby soft skin, right? Im very fortunate I don’t have too much unwanted hair. But, for some, hair can grow thick and in places we wish not to have them. There are many methods to remove hair. Depending where the hairs are located you could tweeze, shave, wax or use depilatory creams. But there are problems that come with these forms of hair removal. 1. Painless hair removal treatment with the latest State-of-the-Art Technology. 2. Affordable they have many package deals that you can choose from. So, I had to try this out while I was in Japan. I first visited Datsumo Labo in the Tokyo Area. But, unfortunately they do not offer any walk-in’s. You need to make an appointment, Datsumo Labo offers a fast and easy 40 seconds on-line booking. Heres the link for Japan and heres the link for Singapore. They were wonderful enough to get me an appointment in Sapporo. My first appointment was a consultation and paper work. Everything is written in Japanese and they will not be able to translate anything for you. I was lucky enough to have my mom there for me. She read everything and explained what I didn’t know. I was disappointed that they did not honor “15% off by quoting a blogger’s name” they didn’t even know any bloggers on the Singapore’s website. Here are some areas that are popular to remove hair from. A few days later I came back for my procedure. I had my legs, under arms, I line, V line and O lines done (Brazilian). It was painless. If you do get this procedure done they recommend that you do not go in the public bath house for at least 10 days. So make sure you plan wisely since Japan has so many onsen and bath house. Unfortunately there are no Datsumo Labo in America yet. Im hoping someday they will decide to bring it here. Spelled out Musashi, ironically the height of the tower and the old province in which it stands. Inside the Skytree’s observation deck, you will find a 360° view of Tokyo Metropolis. But don’t expect to walk right into the tower. We had about a 3 hour wait. At Skytree’s arrival lobby on level 4 we were given a ticket. One ticket for each person in your party. DO NOT lose this ticket. You will not be able to enter into the tower without it. On this ticket there is a time for you and your party to come back. Do not be late, late members will not be admitted. We had about an hour an half wait till we needed to come back. During this time we shopped at the mall in the tower. Skytree’s Mall called Solamachi has more than 300 shops and restaurants, click here for shop information. Finally after almost 3 hours of waiting we were greeted with an amazing view of Tokyo Metropolis. Skytree Tokyo at night. Yes, that is the Tokyo Tower in the far distance.